Add contemporary chic to your home, with the circular Largo coffee table from Robert Langford. 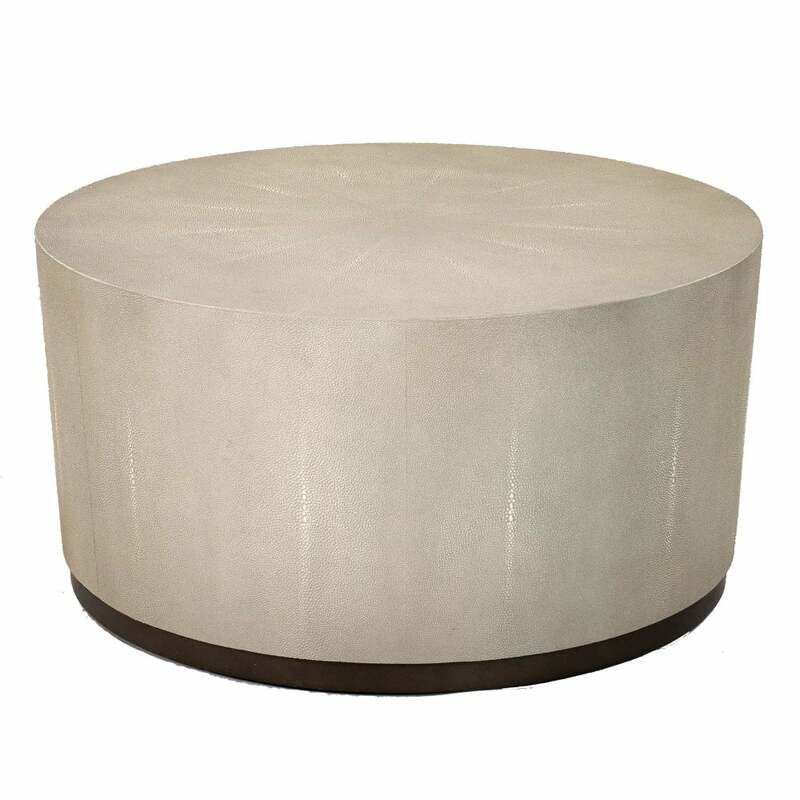 The shimmering shagreen surface of the Esher coffee table from Robert Langford allows a striking focal point. An on trend brushed metallic bronze base complements the luxurious table top. The soft, creamy undertones of the rippling shagreen are a neutral palette, ideal for any interior scheme. Extend the shagreen detailing throughout your home by styling with a shagreen finish mirror or other complementary furniture.